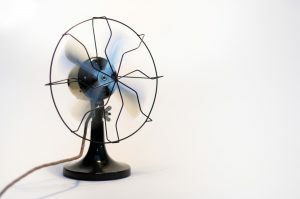 When thinking about air conditioning or heating your home, you probably don’t give much thought to one of the most vital parts of the HVAC system. The “V” in “HVAC,” which is ventilation. And for most homes—probably including yours—the ventilation system is made up of ducts constructed from sheet metal, flexible plastic and aluminum, and duct board. In order for your home’s heating and cooling to work at peak efficiency and effectiveness, it must have a tightly sealed ventilation system. This is how air pressure is maintained for the proper deliver of cooled and heated air to the vents around the home, and it prevents the loss or gain of heat. 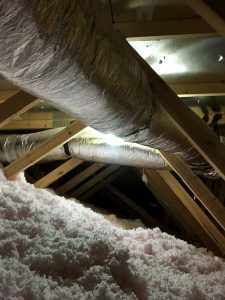 If the ventilation system sustains damage or develops air leaks (something that’s unfortunately common), it will create major problems for comfort and energy use in your house. 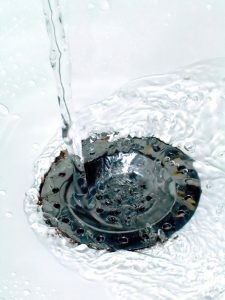 Nobody wants to encounter a slow or clogged drain in their home. It’s an annoyance and can bring simple tasks in the household to an indefinite halt until it can be remedied. Fortunately, clearing out a clog isn’t a tough job. If you can’t manage it using a basic drain plunger or with a hand-cranked drain snake (don’t use chemical cleaners, please! ), you can always call our plumbers any time of the day or night and we’ll have the drain cleared out fast. However, clogged and slow drains sometimes indicate a problem that runs deeper than blockage in a drain pipe. Your home’s sewer line might be suffering from breaks, obstructions due to tree root infiltration, or organic and inorganic build-up. These are more serious troubles than drain clogs, because they can lead to the full failure of your home’s drainage system and eventually sewage backing up into the basement or foundation. Now that spring has arrived—officially, if not as far as the weather is concerned—you’re probably making various “spring cleaning” plans and prepping your home for the middle of the year and the change in seasons. One of the important tasks to take care of is to arrange for a routine maintenance inspection and tune-up for the air conditioner, something we talked about in our previous blog post. Regular maintenance gives an AC the best chance to make it through the coming summer without problems. But maintenance isn’t magic, and it’s a good idea to give your air conditioner a “test run” yourself a few weeks afterwards and before the real heat arrives. There are a number of common air conditioning problems that can strike even a system with the best regular maintenance, so it’s wise to be as prepared as possible. Testing the air conditioner allows you to catch any lingering trouble and have it fixed in time for summer weather.